No matter how many pages a book is when put in print, you can easily compress it in an audiobook and carry it everywhere with you. Most devices allow you to store your audio books through different applications. Instead of moving around with huge volumes of books, you can listen to your favourite author from your iPod. The next time you are going for a jog, or cycling around your neighbourhood, spice things up by listening to your book while you are on the go. If you are a book lover, then you can probably relate to this: there are just so many books to be read, yet there seems to be no time to read them all. If you rely on reading printed books, then it means that you have to set aside time to flip through the pages and absorb everything. However, if you download audio books, you can listen to them while engaging in other activities. While you prepare dinner, you can listen to several chapters as you engage your hands in chopping off the ingredients. Think about the many possibilities of things you can do as you listen to you book. before you know it, you would have read so many books within a short time. Most audio books are narrated by the authors who wrote them, and they are able to provide the right tonal variations in every word they read. They understand the book better, and they can use their narration skills to tell you what exactly the book is talking about. 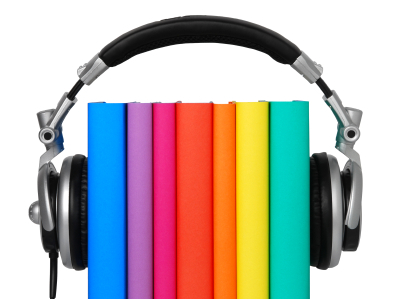 Additionally, audio books have background music, and some of them use more than one voice to deliver the information. You actually get transported into the book through the use of beautiful narration. The other reason why you should download audio books is because they tend to be soothing and relaxing. They bring about a feeling of familiarity. It is as if someone is talking to you personally; telling you a story. Somehow, you develop an attachment with the narrator, which makes the book more captivating and interesting. Imagine how many trees have to be removed from our beautiful environment for one copy of a printed book to be made. Downloadable audio books provide a solution to save the environment. There is no need for printing papers. Simply click on download and start listening. Moreover, the cost of production involved in printing books makes them very expensive. 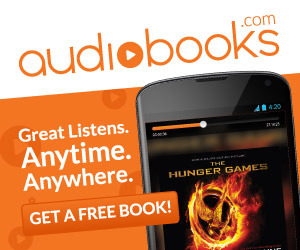 Audio books are relatively cheaper, so for people who are on a budget, they become the best option. You can also share it together in a group, instead of each one of you getting a copy. This can be beneficial for people in a classroom setting. Another major advantage of audio books is that they also allow people who are visually impaired to immerse themselves into the beauty of the written word, without so much struggle. 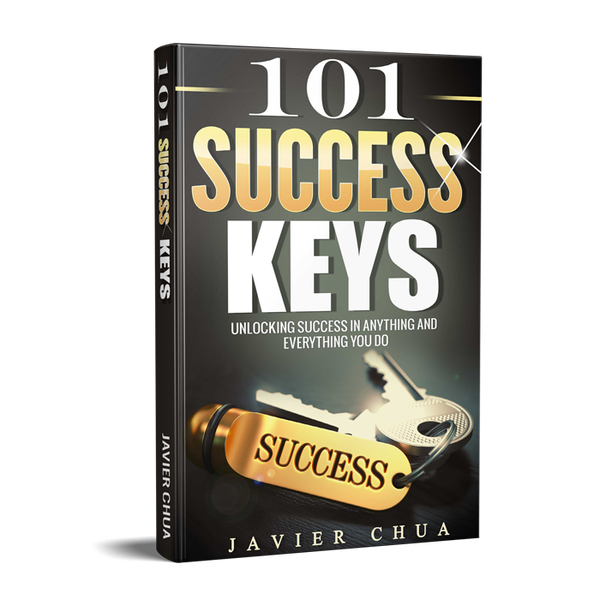 Audio books are easily available nowadays, so if you have never considered using them, then you should start exploring this option now. Using them is a fun way of building your intellect and encouraging personal growth. 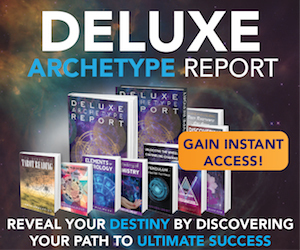 There is no better way of spending your free time than escaping into the different worlds created by various authors without leaving the comfort of your home. 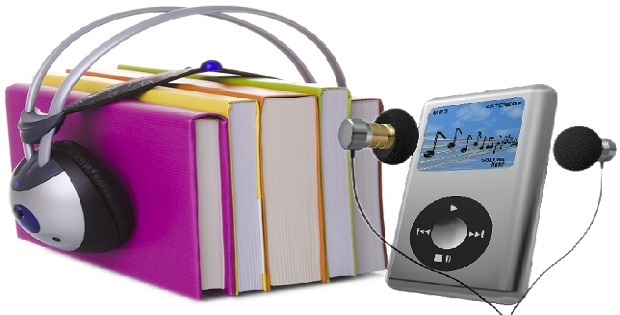 There are many benefits of using audio books, and the best way to find out several other advantages is to give them a try.